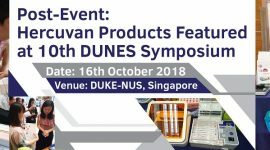 Hercuvan Thailand distributor, Bang Trading Ltd, participated in the Thailand Laboratory Exhibition last month from 12-14th September. 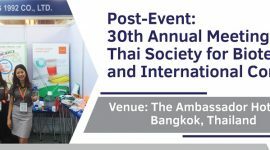 The event was held at Bangkok International Trade Exhibition Centre (BITEC). 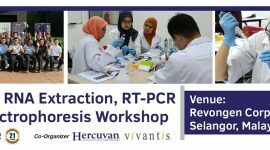 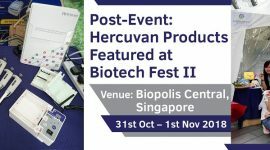 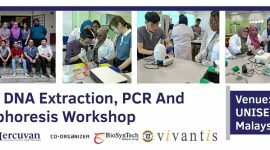 Hercuvan products such as the best-selling product TT-HES-1 MiniGEL Electrophoresis System, TT-6000/TT-3K-10K Mini Centrifuge and TT-825-S Infrared Micro-Sterilizer were featured.